For the first time in history, 3D video cameras are affordable for just about anyone. But 3D often frustrates and confuses new users. 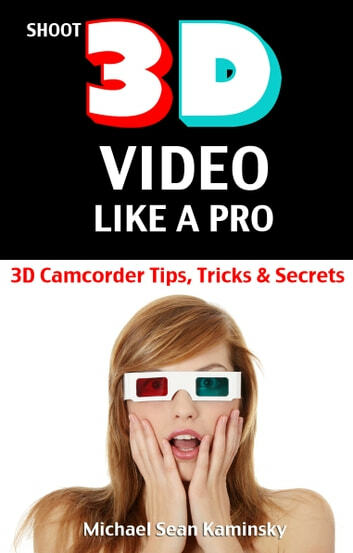 Now, with this book as your guide, you can easily shoot eye-popping, professional-looking 3D video while avoiding common 3D movie making pitfalls.